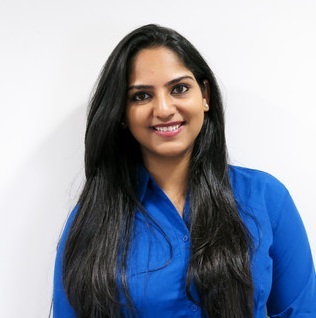 Shruti Vasudev is studying Bioenigneering at The University of Sheffield, she recently took a Year in Industry with National Instruments and is also an International Engineering Ambassador for the University of Sheffield. I was torn between the option of medicine or engineering, when I heard of Bioengineering I realised I could combine the both of them and have the best of both worlds. I think what really excites me is the fact that there is always something new. Every day there is a new technical advancement and innovation. The fact that i get to be a part of something that is changing lives across the world. We still have more men that women in this industry – but that is changing. The only difference is that you might go to a lecture theatre and be the only girl amongst many boys. Engineering is not a physical challenge but a test of mental ability, at the end of it all if you can prove yourself while you are here people will respect you – irrespective of your gender. 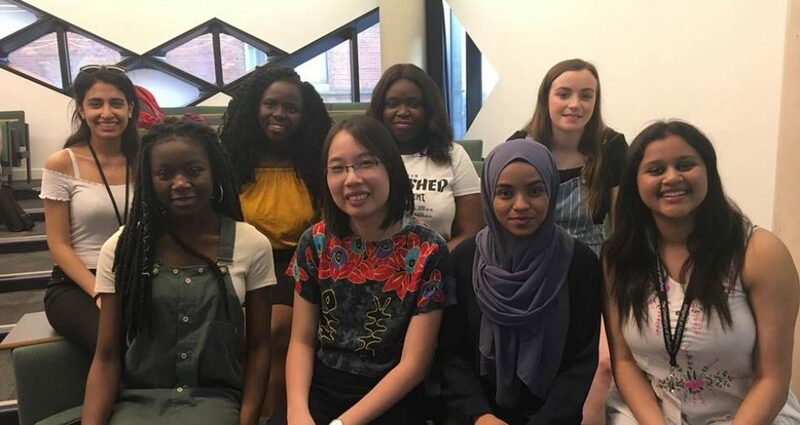 The real challenge is up to the women who are currently in engineering to speak up for their experiences, encourage other women and show that opportunities are identical for males and females. There are very few people who still believe that engineering should be a male dominated industry, the majority of the men think that women are here. We have arrived and we have an equal chance. Engineering is not a physical challenge but a test of mental ability, at the end of it all if you can prove yourself people will respect you – irrespective of your gender.